Omnicom's proposed purchase of a strategic stake in Lucky Generals would see it become a separate shop within the TBWA network along the lines of 180 Amsterdam and 180 Los Angeles. Campaign broke the news that Lucky Generals was in talks to sell a stake to Omnicom last Friday (13 January). Nothing has been finalised but multiple sources said that, contrary to speculation, a merger with TBWA\London was not one of the options under discussion. 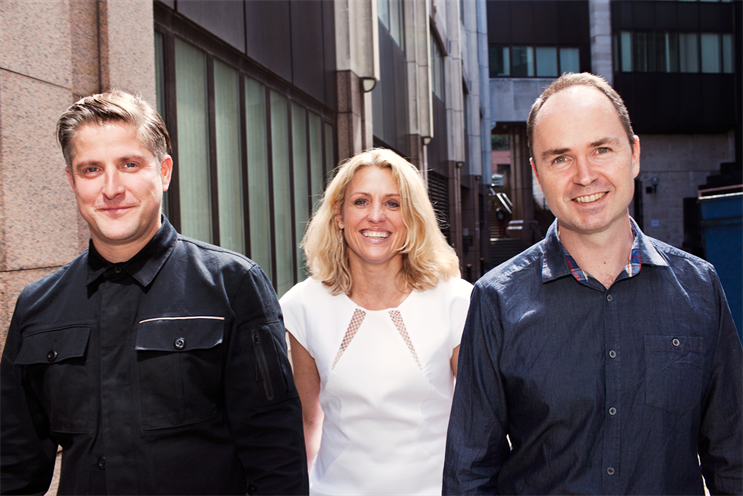 TBWA chief executive Troy Ruhanen approached Lucky Generals co-founders Helen Calcraft, Andy Nairn and Danny Brooke-Taylor about the possibility of a merger but the trio wants to grow the Lucky Generals brand in the long term. In addition to the TBWA-branded network, Ruhanen has responsibility for agencies including 180, Auditoire and Being. Lucky Generals would sit alongside them under Ruhanen. Separately, Lucky Generals has promoted business director James Fox to become its first managing director.